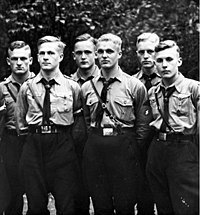 For the SS division named Hitlerjugend, see SS Division Hitlerjugend. 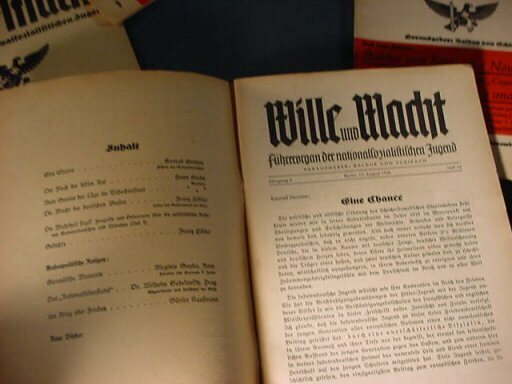 Jungsturm Adolf Hitler (help·info). 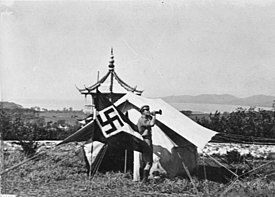 Based in Munich, Bavaria, it served to train and recruit future members of the Sturmabteilung (SA), the main paramilitary wing of the Nazi Party at that time. 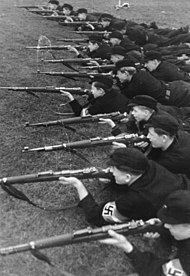 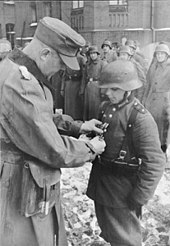 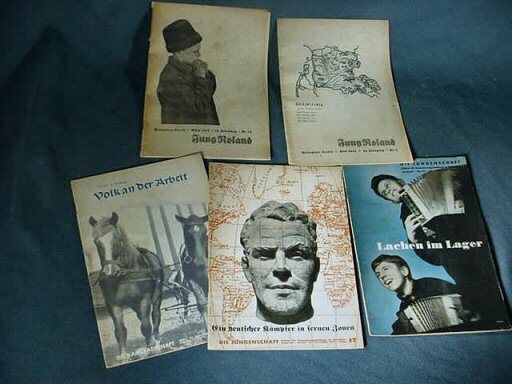 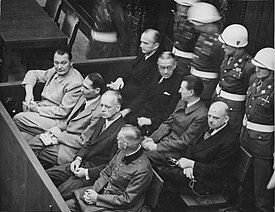 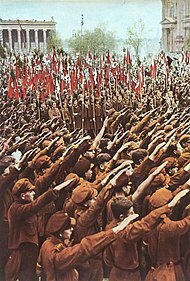 Wikimedia Commons has media related to Hitlerjugend.